Military Mondays are powered by cfm Distributors, your local York heating and air conditioning distributor for 50 years. 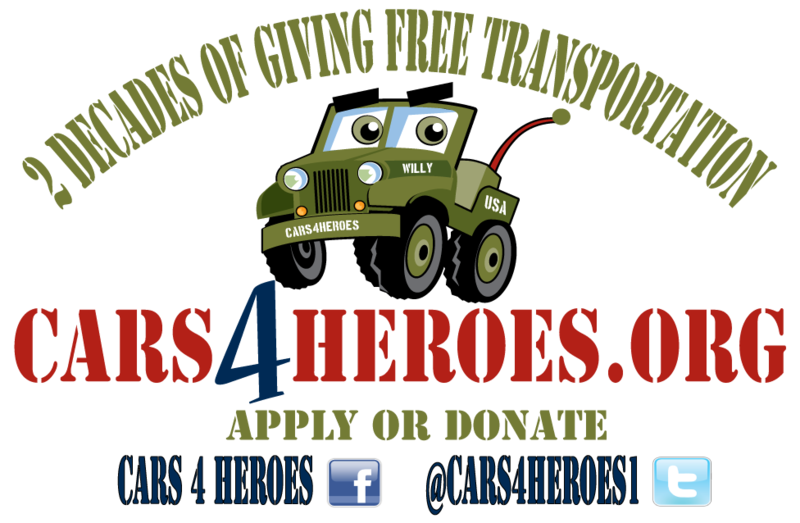 Listen to the Slacker Morning Show every Monday as we team up with Cars for Heroes to award cars to military veterans. 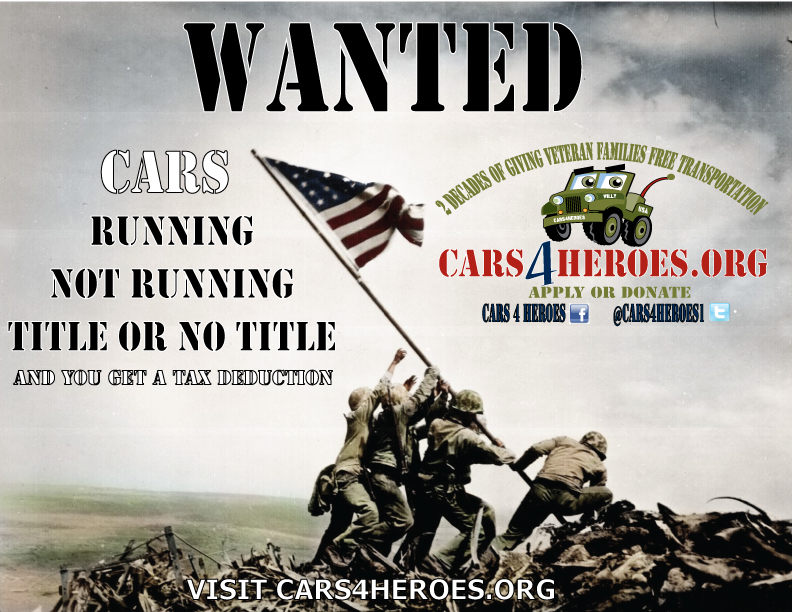 Know a veteran you want to nominate for a vehicle? Have a car to donate?